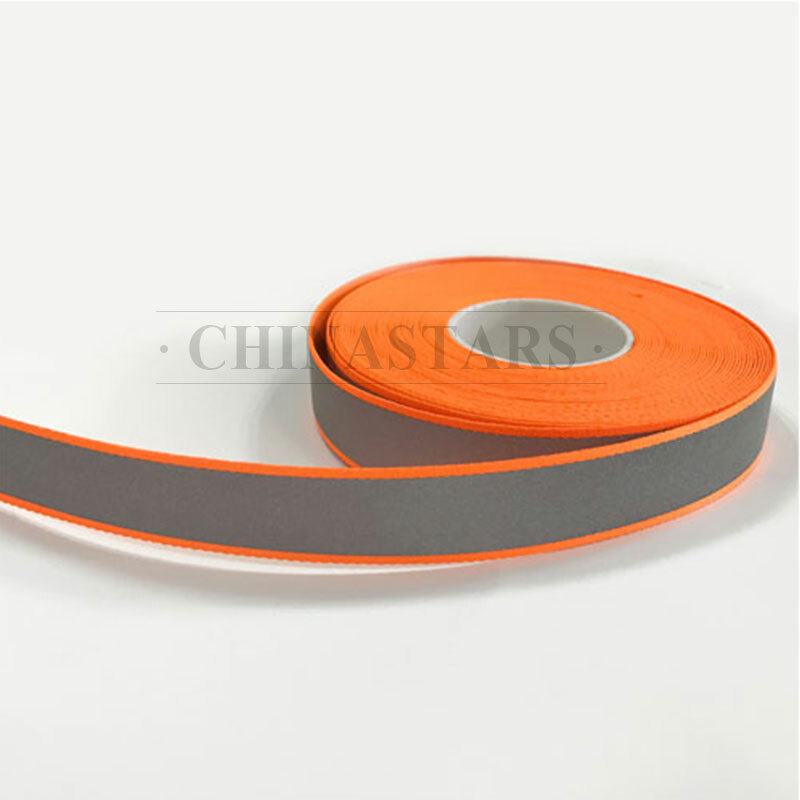 Widely used on high visibility garments. 1. Composed of reflective heat transfer film being heat applied on durable and sturdy webbings. 2. 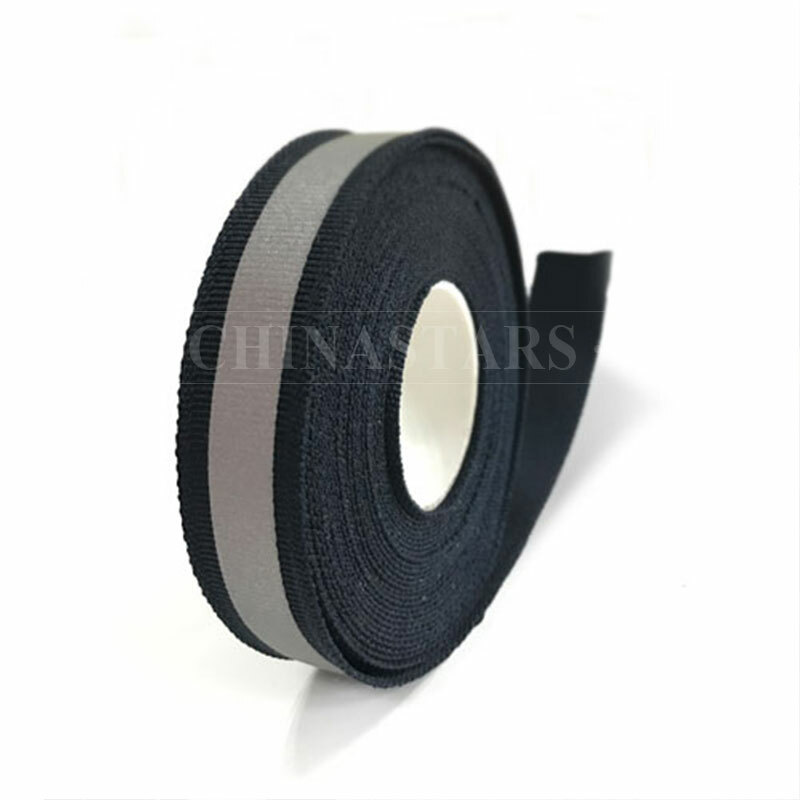 The width is customizable for both transfer film and webbing. 3. All colors of webbing available for choosing. 4. 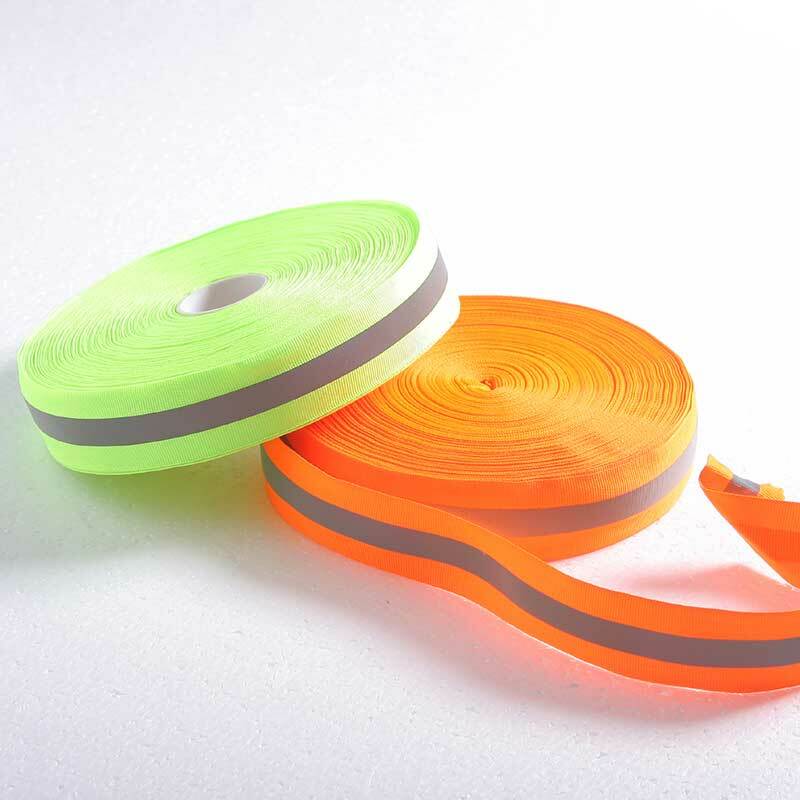 Reflective part enhances nighttime visibility, while colorful webbing has excellent warning performance in daytime. 5. 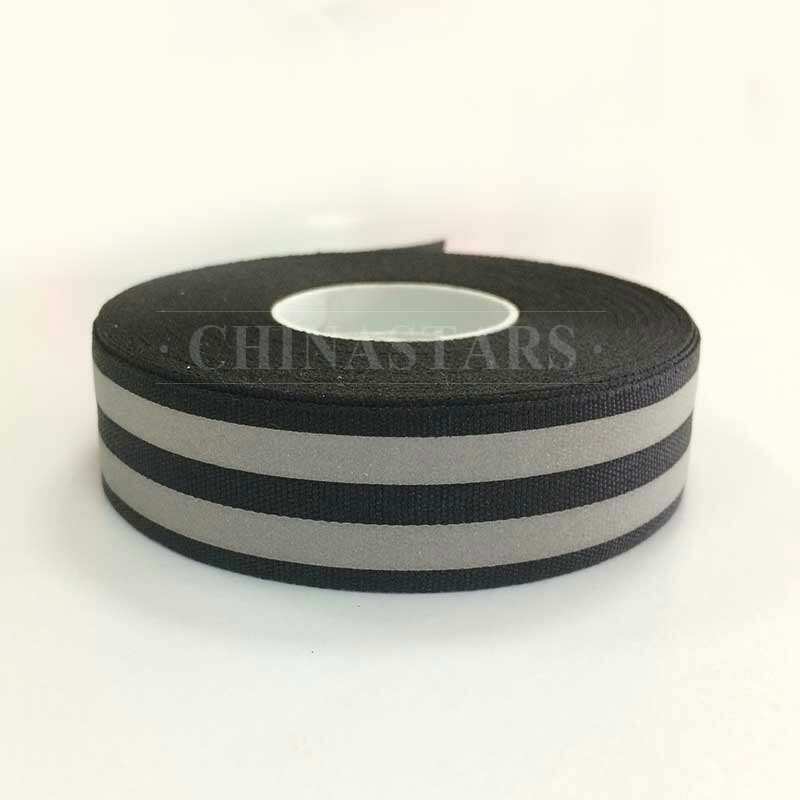 Suitable for sewing on high visibility garment, sportswear, caps, bags, shoes etc. and provide perfect protection for both daytime and nighttime.